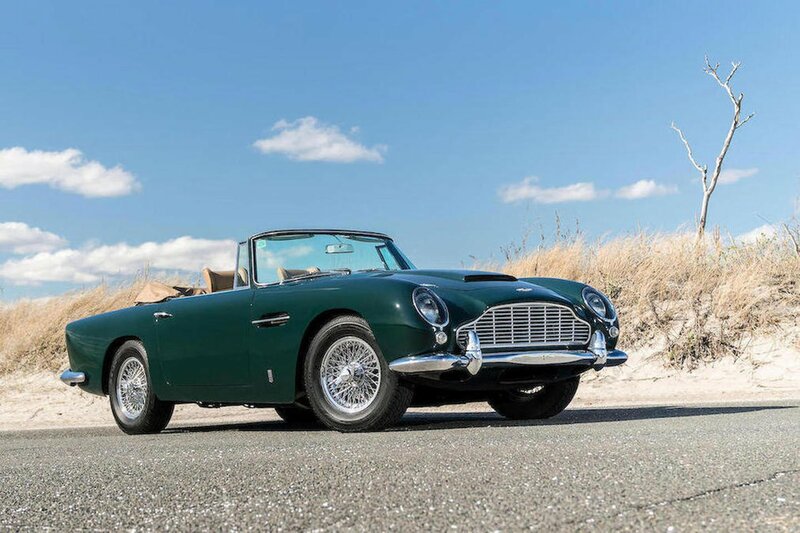 It's not everyday that a car as special as the Aston Martin DB2 crossess the border. 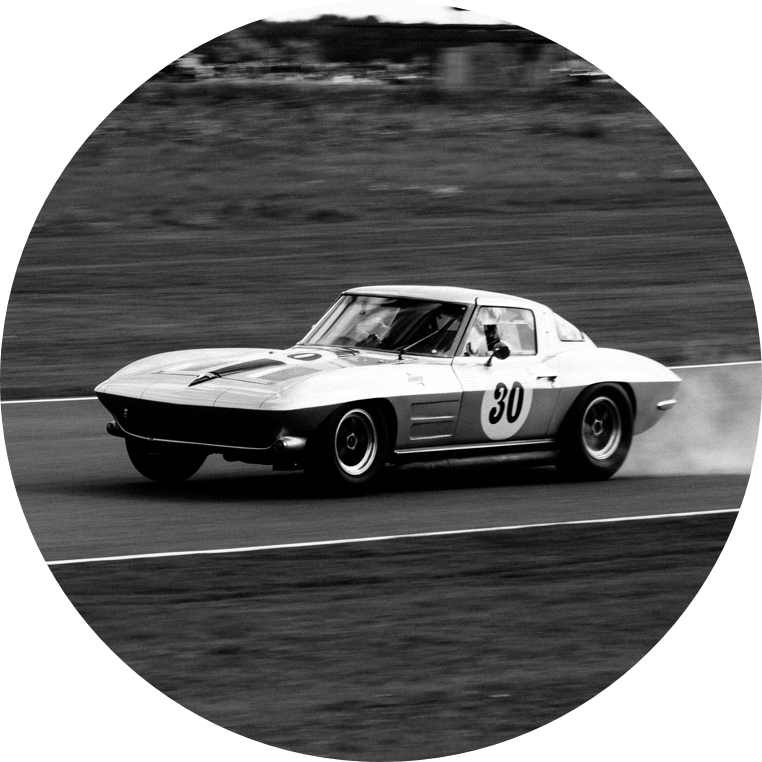 And it is even more rare that it is the same car that once belonged to the man responsible for creating it. 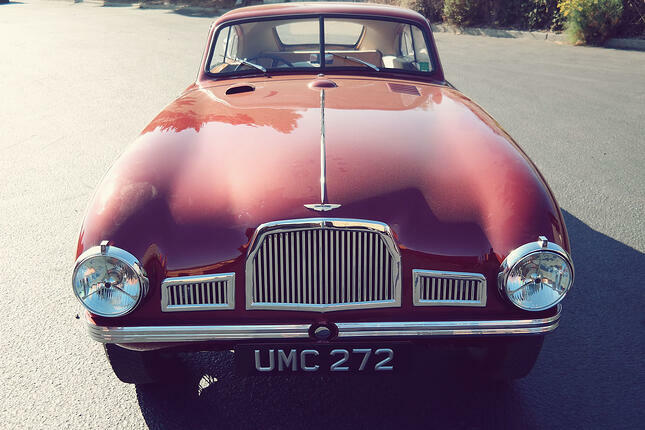 This is the Aston Martin DB2 prototype previously owned by David Brown himself. 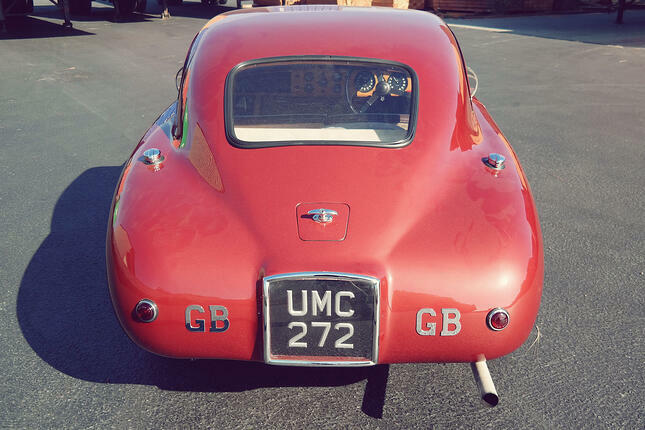 Just the 4th DB2 to leave the factory, it was still considered a prototype in 1949 when David Brown registered it as UMC 272. 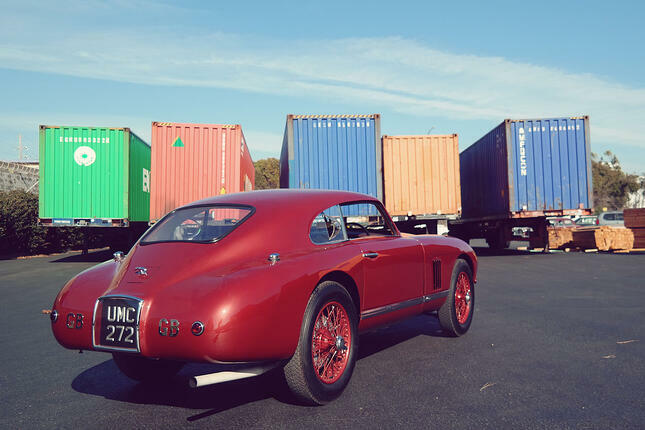 The DB2 attended the Pebble Beach Concours d'Elegance in 2014. 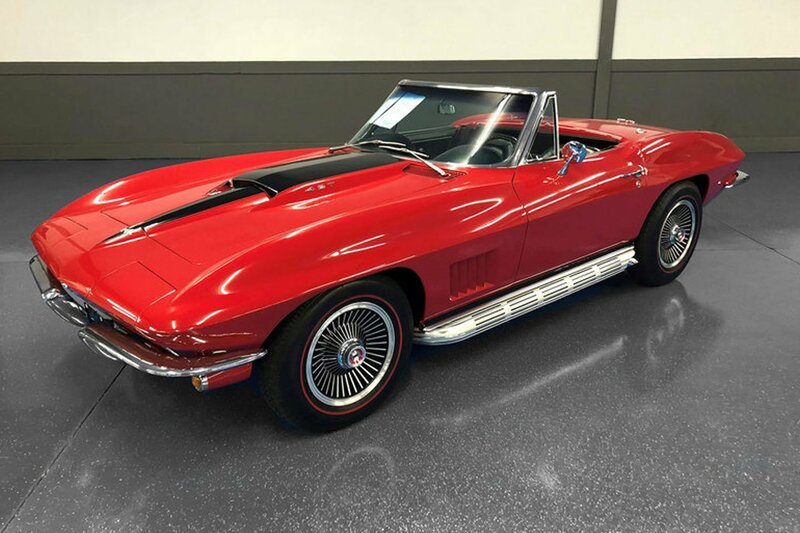 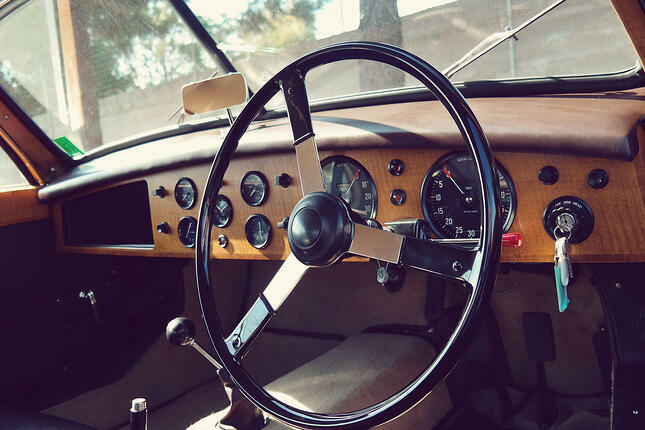 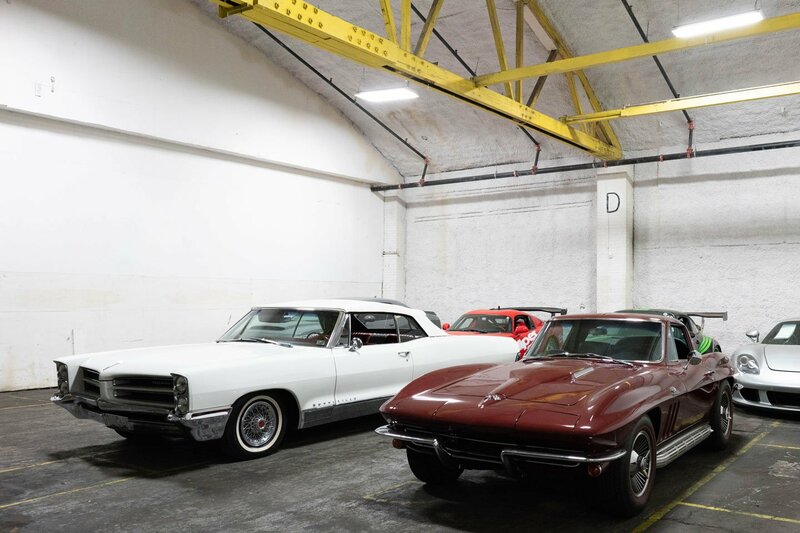 The classic car was then shipped from California to the United Kingdom.